Cloud-based HCM platform will harmonise processes across various countries following rapid expansion and growth. 8 November 2017 – Following a strong expansion into new markets and growth during the last couple of years, Scatec Solar wanted to introduce a single platform for central HR processes across all locations, and has selected a cloud-based HR system from CatalystOne. 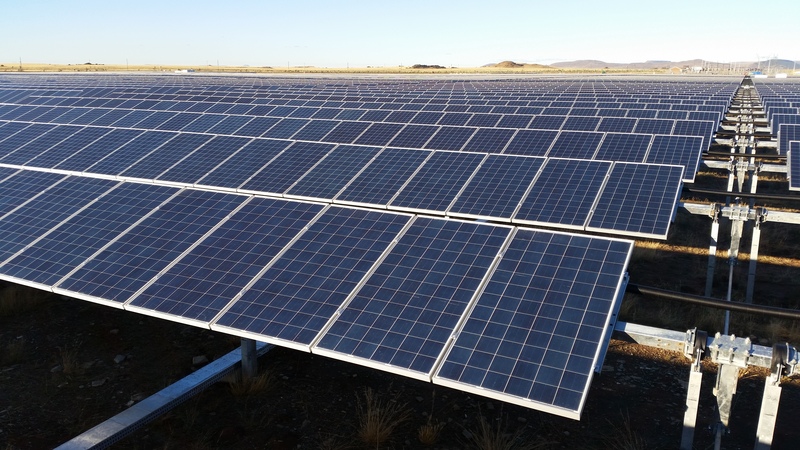 Scatec Solar, a solar power producer, is headquartered in Norway and has a growing presence across the world; currently in France, Czech Republic, Rwanda, South Africa, Honduras, Jordan,Malaysia, and Egypt. “Streamlined, digital HR processes are important as Scatec Solar continues to grow. In addition to being user-friendly, we required our new HR system to be compliant with the upcoming General Data Protection Regulation, and CatalystOne met our criteria,” says EVP Business and People Development, Roar Haugland from Scatec Solar. The GDPR-ready platform from CatalystOne will host HR master data, facilitate appraisal dialogues and salary review processes. As a result, Scatec Solar will have core HR data, appraisals and compensation management in one single system, which can be extend to support the entire employee lifecycle.